In France, candidates in the European elections are being picky when it comes to the different European political groups. Raphaël Glucksmann, the lead candidate for the French Socialist Party and its offshoot Place Publique, indicated that he would not join the Socialists and Democrats (S&D) group in the European Parliament, where French socialist MEPs are currently sitting. “The joint list assumes the freedom to sit,” he said when he launched Place Publique, a centre-left political party he co-founded in 2018. As a result, no one knows where he will be sitting after the May European elections, as former French President François Hollande pointed out on April 2 in a radio interview. For its part, La République en Marche (LREM), the centrist party of President Emmanuel Macron, continues the suspense and claims that an alliance with the liberal ALDE group in the European Parliament will not be necessary, despite obvious affinities between the two. 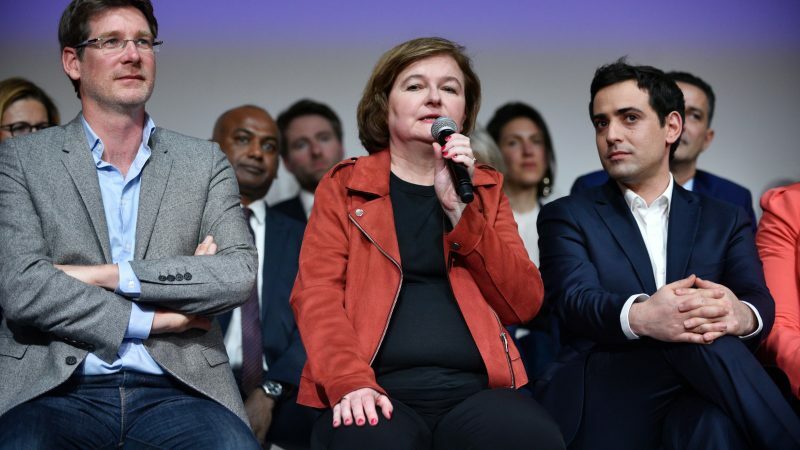 LREM considers the group’s organisation to be quite rigid and feels disconnected from the right-leaning German FDP, or the very liberal Dutch. A good part of the ALDE group voted against the Copyright Directive, a rather improbable position in France. “We are eager to extend the borders of the ALDE,” said Stanislas Guerini on March 30, calling for a dialogue with the Spanish socialists during a discussion with Spanish media. The elected representatives of LREM will certainly have a card to play: Macron’s party should bring a good twenty MEPs to the European Parliament after the election, which is close to a quarter of the centrist group. They often evoke the idea of “changing the name but not just the name” of the centrist group, and have entertained the idea of renaming the group: “Renaissance”. At ALDE, this idea is not viewed favourably. “There is a risk of shattering the group, or weakening it,” worries the party. Until now, political groups in the European Parliament have shown to be very cohesive: voting discipline within the groups has always been solid as MEPs have been voting according to “voting lists” transferred to them, rather than in accordance with their own convictions. So, on average, MEPs in the European People’s Party’s (EPP) right-wing group have been most faithful to recommendations, and voted based on suggestions. The most disciplined elected member of the European Parliament, over the past five years, is Hungarian Fidesz MEP Jozsef Szajer, who followed instructions on 99% of the votes. This amounts to 8,068 votes out of 8,134, according to VoteWatch, which tracks trends in the European Parliament. This specificity is related to the often technical nature of texts voted on in Parliament, which are organised like an assembly-line, with many amendments: elected officials cannot attend as tourists and vote on issues they have no knowledge of. Parties therefore prepare voting lists that allow the elected representatives to find their bearings. This kind of rigour will probably have to evolve. According to most polls, the next elections will see the European Parliament fragment further and traditional forces erode. 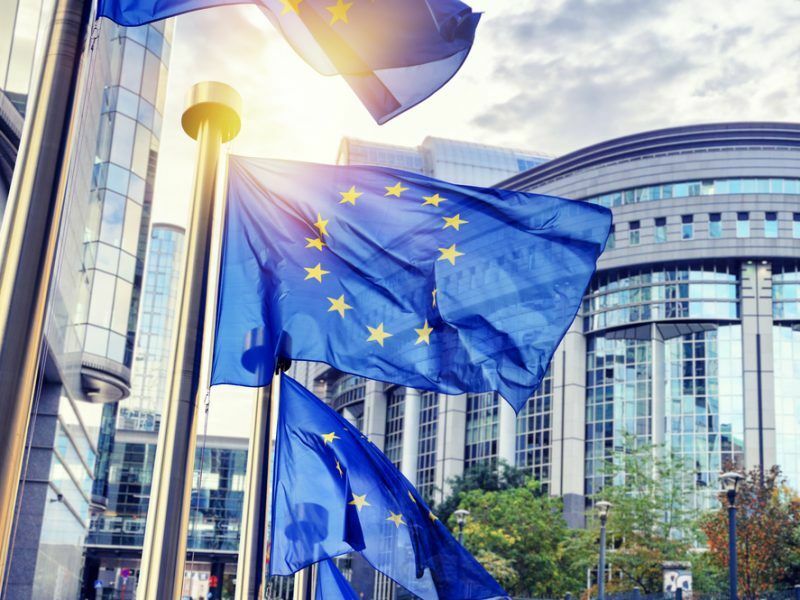 The S&D and the EPP, which are currently the two largest groups in Parliament, are expected to come out weakened from the election, both in the European Parliament and elsewhere in Europe. The Parliament’s growing fragmentation is likely to benefit the greens and centrists, but will not take away the importance of parliamentary groups in general, which will continue to be an essential part of Parliamentary democracy. 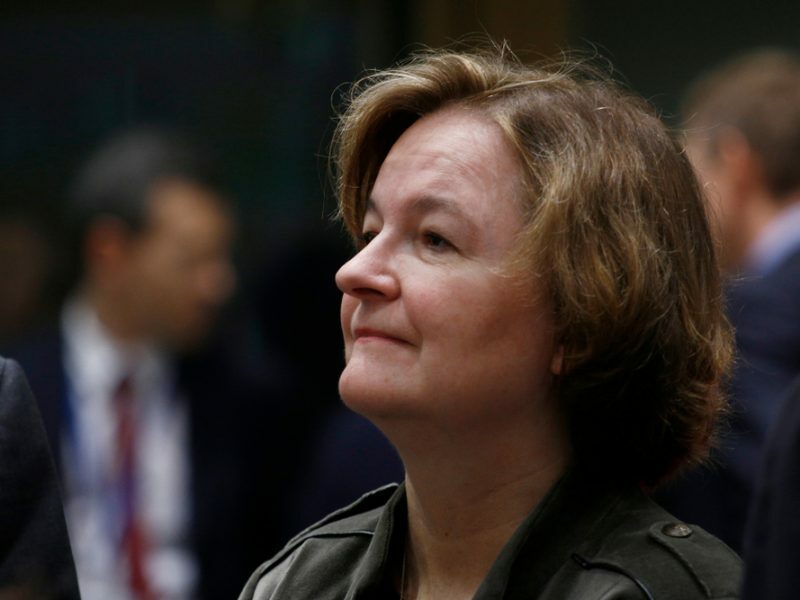 Newcomers like LREM have little interest in joining well-established organisations such as the S&D or the EPP, with well-oiled operations, and where the elders dominate. On the other hand, “the ALDE group will be in a decisive position,” assured Sébastien Maillard. Still, macronists won’t be calling the shots if they join the ALDE, which doesn’t include allies only. Dutch Prime Minister Mark Rütte for instance is often the first to criticise the ideas of Emmanuel Macron, notably on the reform of the eurozone. And Belgian PM Charles Michel, although broadly supportive of Macron’s European ideas, is not an admirer either. “Macron’s problem is that he arrived in France by breaking the political system. We are not at that stage in Europe. He has also generated a certain amount of scepticism,” observed Eric Maurice, head of the Schuman Foundation in Brussels. Macron’s lyrical speeches on Europe have failed to materialise, and flagship campaign promises to tax digital companies or reform the eurozone have so far fallen flat. For Macron’s team, these setbacks only come as confirmation of the need to shake up European institutions.